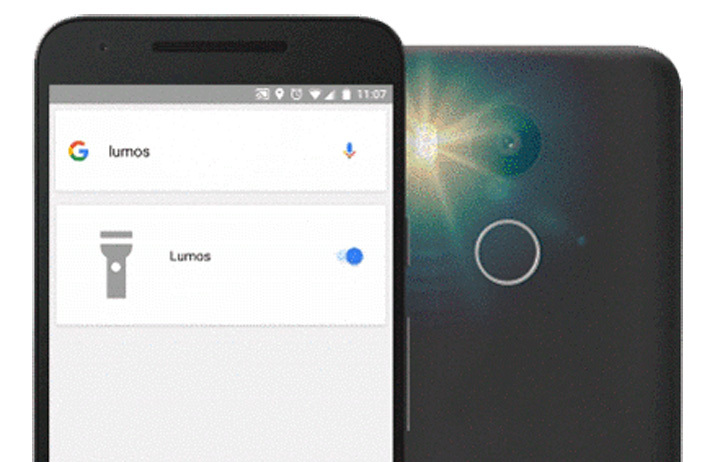 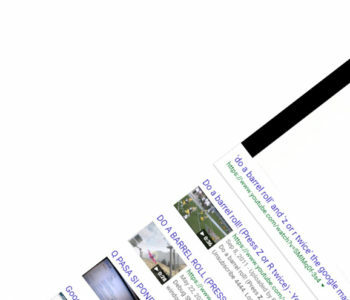 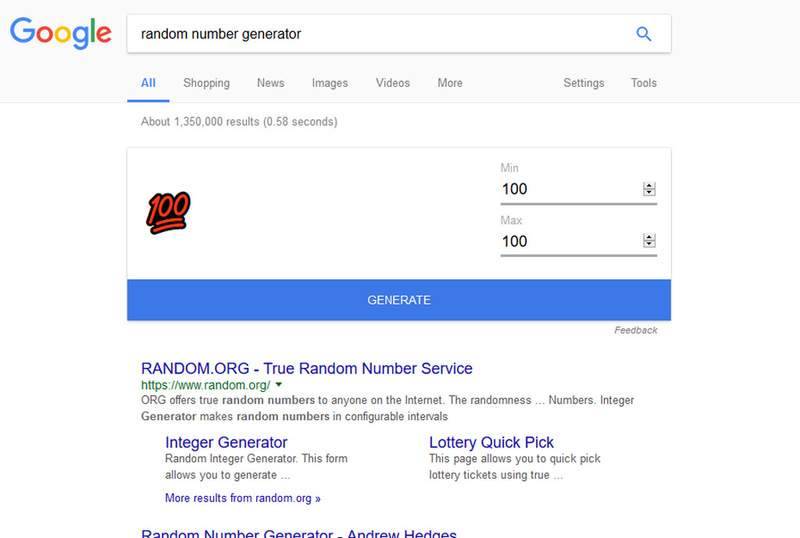 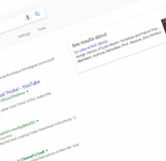 When you type in “Do A Barrel Roll” or “Z or R Twice” into the Google search bar, this will cause the entire page to spin clockwise by 360°. 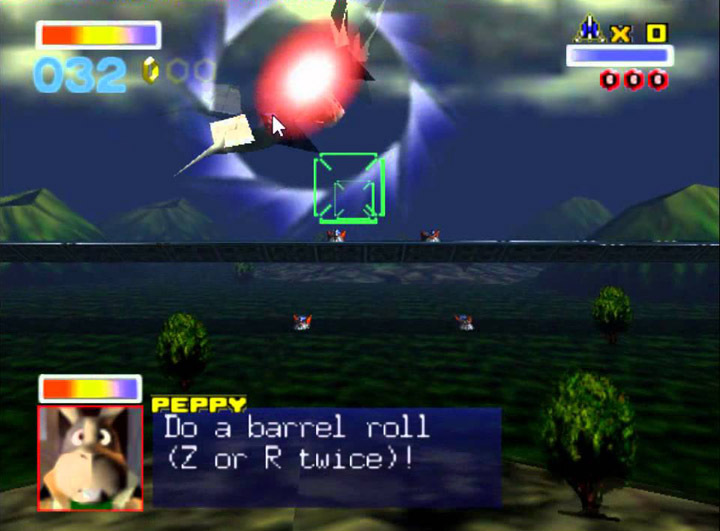 In the Nintendo 64 video game Star Fox 64, during the first mission of the game when players were flying towards a set of 4 laser turrets a member of the protagonists team, Peppy Hare, would radio you on the comms and tell you to “Do A Barrel Roll (Z or R Twice)”. 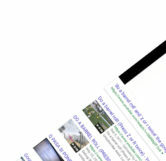 Doing this move would deflect any incoming lasers. 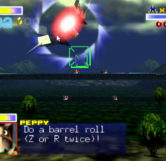 Almost 10 years after the game released the Do A Barrel Roll meme began to gain traction in 2006 when the phrase was often used to prank call Tom Green on his show. 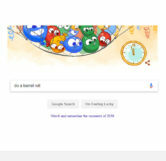 It was then picked up by 4Chan in 2007 and finally on November 3rd, 2011 it was cemented into meme history when Google enabled the phrase as an easter egg, which generated immediate coverage by many online tech media sites.